Big four firm KPMG will be consolidating its current acquisitions and upping its investment in Western Sydney by Christmas this year, in response to a surprising turn in market demand. KPMG set up in Western Sydney about four years ago. It has made two acquisitions since then — a small CA firm in Penrith, and the 60-person firm YCG Accountants in Parramatta. Both firms are focused on tax and accounting services. By the end of December, KPMG plans to move all its existing teams to its Western Sydney base in Parramatta, ahead of further investment outside of traditional service lines. “When we started out, we were aimed at accounting and tax advice for the mid-market. We have bolstered that with some transactional people, some M&A, some management consulting. We are trying to create a holistic set of our offering aimed at that mid-market. That’s based on both client demand, and the opportunity we see,” said KPMG chief executive Gary Wingrove at a function in Sydney. 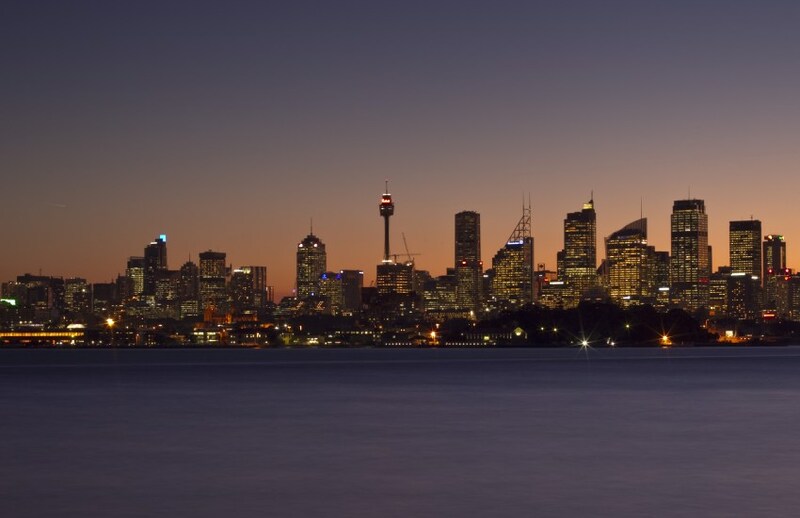 Traditionally, when compared to the CBD, the Western Sydney client base is more mid-market populated and private work, as opposed to government. However, major government projects have created exceptions to that history, which KPMG is looking to capitalise on. “It’s largely private sector as opposed to government, but there are increasingly exceptions. There is the University of Western Sydney, the Sydney Water Basin, government investment in infrastructure, and the new airport which is being built,” Mr Wingrove said. “All those things are expanding the need for services, and we think having a footprint out there really helps us fulfill the market demand,” he said. Western Sydney is Australia’s third-largest economy, and Australia’s fourth largest city in its own right. The NSW government projects population growth of two million to three million people in the next 20 years. Both the federal and NSW governments are currently funding a $3.6 billion infrastructure investment program over the space of 10 years.